PUEBLO - Mike Johns and Durkee Hoops present "The 1-Day Embroidery Retreat!" Durkee Hoops make the embroidery process a breeze by eliminating the need to hoop in a traditional manner. Durkee EZ Frames eliminate many of the common problems associated with traditional hooping such as hoop burn, registration issues associated with improperly hooped fabrics, and the difficulty of tightening or loosening tension screws. 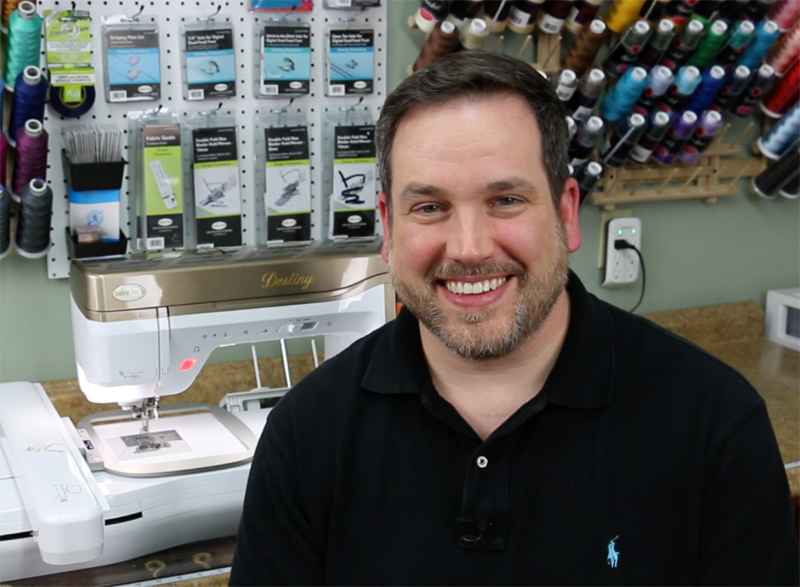 Durkee Hoops can expand the limits of your single or multi-needle embroidery machine. Learn some great tips and tricks and how you can stitch your favorite design on a baseball cap! The Durkee Cap Frame makes the process of embroidering eye-catching hats a cinch and with an extra-large embroidery field you can stitch larger, beautiful designs with ease. 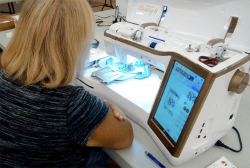 When you combine Durkee Hoops with the top-of-the line single needle embroidery machines you can effortlessly create beautiful, professional looking embroidery projects!! This is a one-day, hands-on class (choose your date early). 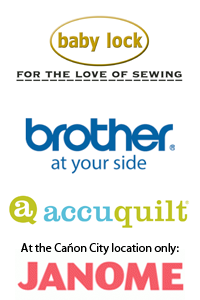 Each attendee should bring basic sewing supplies (scissors, tweezers, point turner, etc.). 3 projects will be completed during this one-day event. Includes lunch. Solaris, Luminaire, Destiny or DreamMachine owners: please bring your machines so you can see how wonderful Durkee Hoops work with your machine! If you don't have an embroidery machine, you are welcome to use one of ours! Includes catered lunch. Three projects will be completed during this one-day event.